The quest to find The Next Olympic Hopeful will find eight athletes who will be invited to join the national team camps of four sports: bobsled, skeleton, track cycling and rugby. 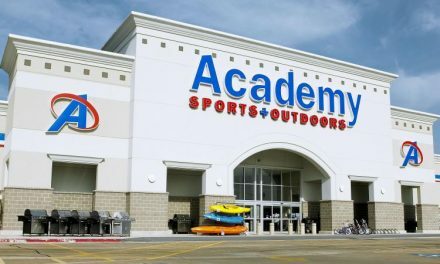 24 Hour Fitness will host the first phase of live tryouts to enhance the pipeline of world-class athletes pursuing Olympic sport. In collaboration with the United States Olympic Committee (USOC), the Find The Next Olympic Hopeful is a first-of-its-kind program. 24 Hour Fitness will be the exclusive host of the in-person event with tryouts taking place in specific clubs throughout the U.S. on Saturday, June 24 from 9 a.m. until 1 p.m.
Each athlete will complete a battery of tests for strength, mobility and endurance to qualify for selection into the next phase. The tests are conducted by fitness professionals of 24 Hour Fitness with state-of-the-art equipment and the energetic, vocal support of family and friends who can observe the action close up. The testing will cover a 30 and 10meter sprint, medicine ball toss, vertical jump and a watt bike test to measure peak power. 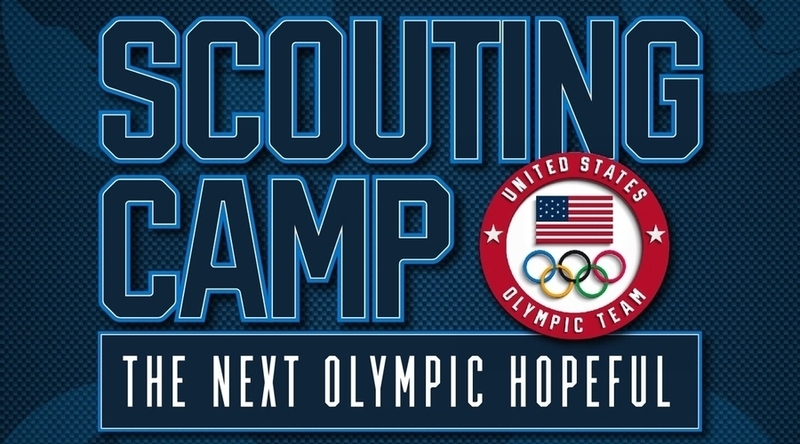 Following the first phase of tryouts, both in-club and online, the applicant pool will be narrowed to 100 athletes – 50 men and 50 women – to be invited to spend five days at the U.S. Olympic Training Center in Colorado Springs, CO – the epicenter of world-class training for American athletes working towards their Olympic and Paralympic dreams. The athletes will go through an intensive screening, sport-specific training and have access to leaders in the field of sport medicine, science and psychology, as their journey is documented for broadcast. One male and one female athlete per sport (eight total) will emerge from the show as winners and will be invited to join the national team camps of four sports: bobsled, skeleton, track cycling and rugby. The athletes will also be eligible to receive financial, training and medical support as they prepare for the opportunity to compete at the Olympic Games in their identified sport. Advance registration for the in-person tryouts can be made by visiting: 24hourfitness.com/NextOlympicHopeful.